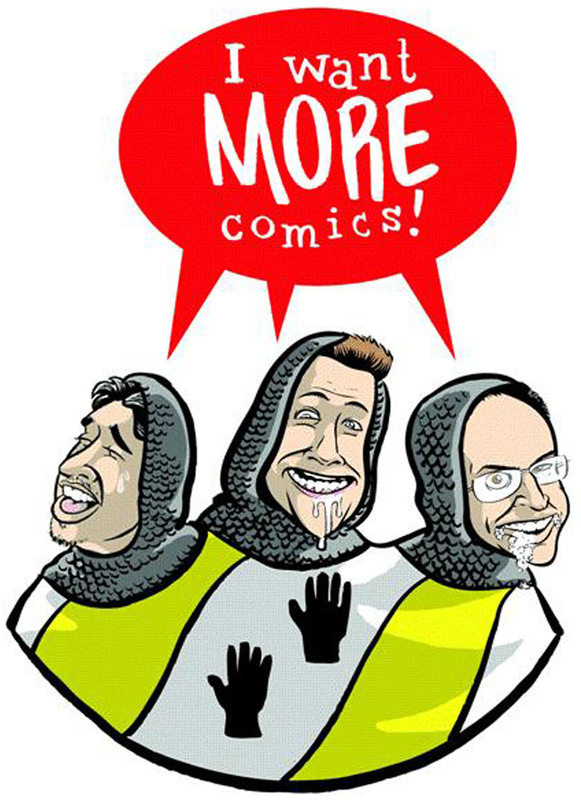 Welcome to the second episode of the I Want More Comics Podcast! In this episode we begin the structure of our show with the News, Picks of the Week and Spinning the Racks (where we discuss topics having anything and everything to do with geek culture). This time out we talk about our Free Comic Book Day Event and our upcoming DC Rebirth Midnight Event in the News section. We then talk about Renato Jones the One % #1, Punisher #1 and Batman #51 in the Picks of the Week. Lastly we review Captain America Civil War and compare the movie to the comic in the Spinning the Racks section. Be sure to let us know what you think of the show as we continue to grow and look out for new episodes every Saturday!